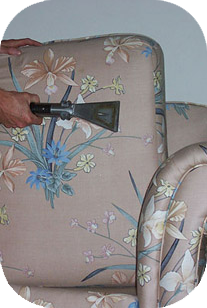 Our upholstery cleaning process involves using detergent free solutions which are completely safe to children and pets. Chair Cleaning, Sofa Cleaning, Couch Cleaning, Suite Cleaning, fabric or leather, we have a cleaning process to suit. Call us for details.